This volume collects essays from the second year of the New Worlds Patreon. The ebook is now on sale! 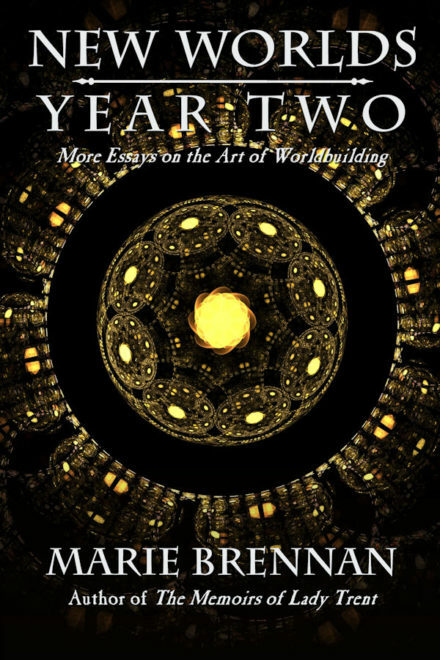 And don’t miss the first volume, New Worlds, Year One: A Writer’s Guide to the Art of Worldbuilding.